Vine, the Twitter-owned short form (six-second) video platform, now shows "loop counts" - the number of times a Vine has been viewed on the desktop site and in embeds across the Web. Loop Counts, which update in real-time, will provide a sense to social media managers of how popular individual Vines are as it's based purely on how many times people watch. 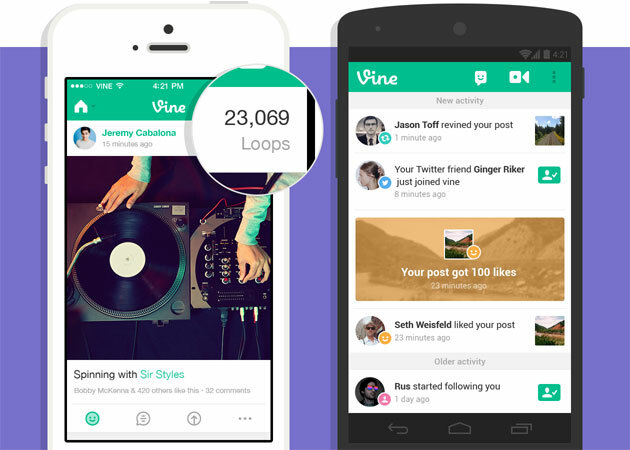 Vine also retooled its Activity feed and will begin showing a notification when Vines surpass certain milestones. The network started tracking Loop Counts on April 3, 2014 - Vines created before that date will only show loops that occurred since that date. If there is a "+" symbol, the loop count may actually be higher.